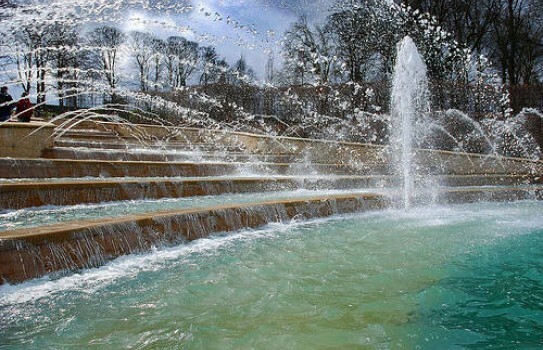 The Alnwick Garden is one of the most popular gardens to visit in Britain with its superb water features and fountains. 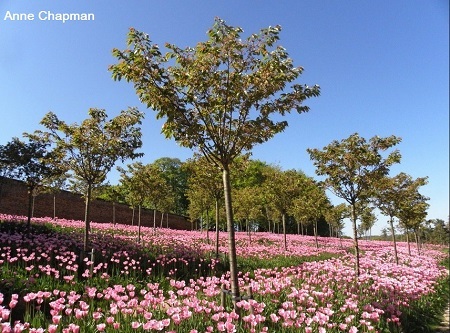 The Alnwick Gardens in Northumberland are one of the finest gardens in England. They are situated next to the historic castle. The magnificent cascade and fountains give stunning displays to the visitors and is one of the most contemporary in Britain. The displays are accompanied by music. The Treehouse, one of the largest in the world is a fantastic place for kids and features a wonderful place to eat and walkways in the sky. Amongst other features there is the Poison Garden, the Bamboo Labyrinth and the Serpent Garden, with water sculptures and topiary. 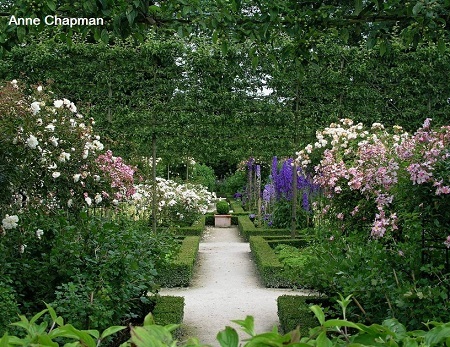 The redevelopment of the gardens has been one of the largest in Britain over the last 100 years. 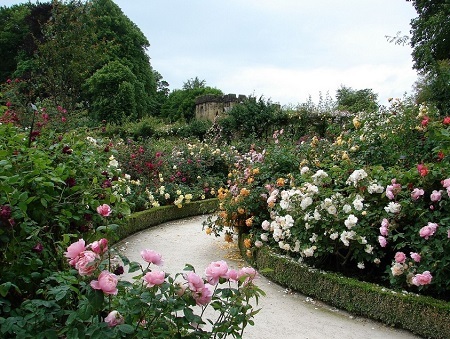 2019 - The Alnwick Garden opening times from February 1st at 10am and closing hours vary so please visit Alnwick website for details or call 01665 511350. Disabled access, garden cafe. 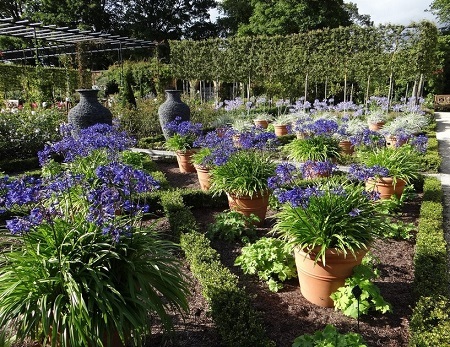 The garden is an ideal place for school trips. 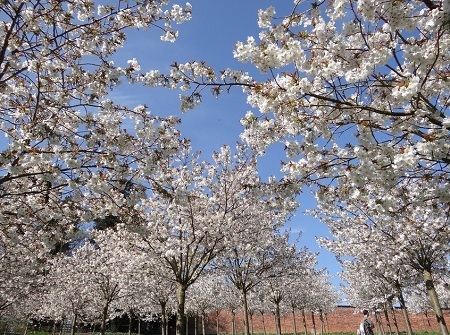 If you want to take a break near Alnwick Garden, why not stay in one of our recommended hotels. Special prices up to 70% off standard rates as well as hundreds of exclusive deals. 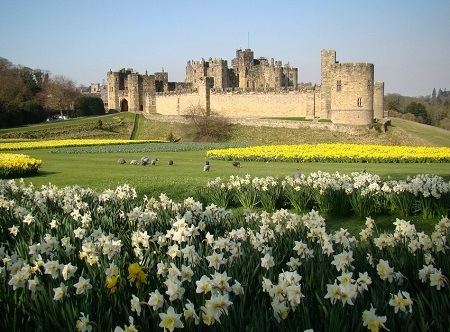 Alnwick Hotels.